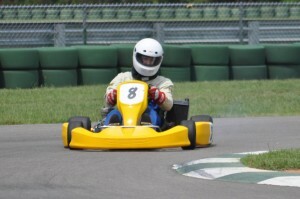 Back in 2010, I posted an article about go-karting. 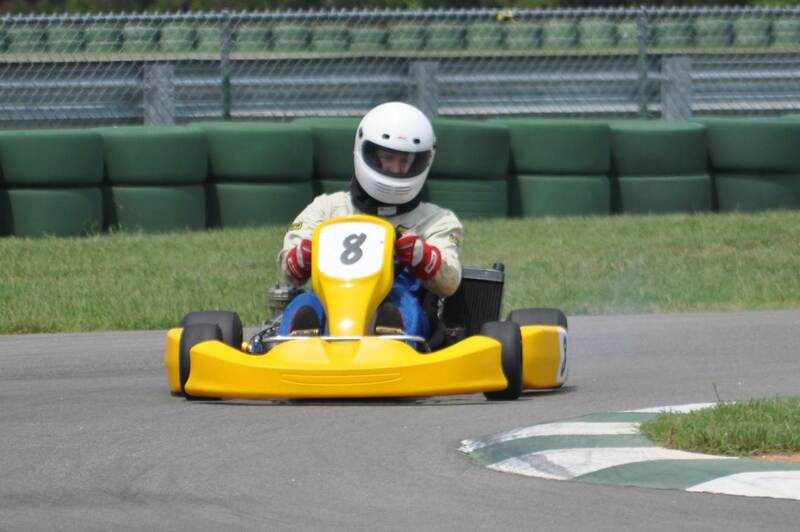 The original focus was on karting as a safe and affordable alternative to fast cars. According to the motor racing enthusiasts I spoke to, it can also be an affordable hobby for rev heads on a budget. Here's a link to the article: Cheap Speed.